The last year went really fast, but I have to say it was a good year. We had some significant things happen this year. 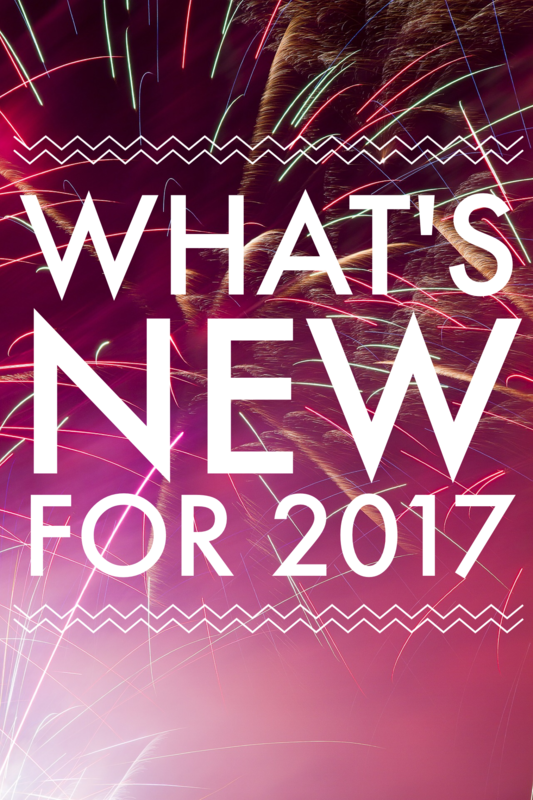 I’d like to share those and What’s New for 2017. Our daughter graduated from high school with honors. Both our daughter and son have chosen to attend college. Our son chose to finish his bachelors up at Central, so we moved him over there in August. That has been an interesting adjustment. Our daughter has chosen to attend community college for the first two years and she also got her first real job. She’s working and attending college at the same time. Both of them did very well their first quarter. It was great to see them succeed in college the way they did. The other big thing for us, was Jeff parents decided to sell the beach house. It’s been the vacation spot for our entire marriage. We honeymooned there. It was sad to see it go and to be honest I fought it tooth and nail! I even tried to figure out how we could buy it. We just couldn’t swing it. I know it was the best decision for them and I’m glad they did what they needed to do for them. We’ve totally finished this year off big, with the Flu! Ugh. Ever since we started eating better, getting more exercise, using Doterra oils and Juice Plus we don’t get sick much. I guess we needed to go big. I’m not sure. Our paster asked us sometime this last year if we ask the Lord, what now? or what next? I think we need to go with, Lord what next? So often when life wears us down, we feel as though we can’t take much more. We get worn and weary and that’s when we ask the Lord, what now? Changing the question can often help us change our perspective. Let’s be honest sometime we need to change our perspective. As I said, 2016 wasn’t a bad year for us. We are all pretty healthy, other than this last 11 days. We are provided for and well fed. No real reason to be glad the year is over. However, we always have HOPE to look forward to the year to come. We can’t stop the calendar form changing so I say let’s embrace the new year. Let’s look to the Lord. As our pastor challenged us this week, to seek the kingdom of God. To seek Him. Figure out how you’re going to do that and find someone to keep you accountable. I haven’t quite figured out what seeking the Lord will look like for me this year, but I hope to spend more time reading the word, praying and memorizing scripture. I’m sure staying off social media will be a huge part of that! I have begun to cut back on Facebook, but I need to cut out my AM fb time. That’s what kills me. I spend most of my time with the Lord in the early morning before my workout. My time is limited and I need to use it more wisely. I want to get back on track and loose the extra 15 I gained since daddy died. I had begun running again in November when we purchased a treadmill and a devotion from fellow blogger, Lisa Preuett. She wrote a runners devotional and I love it. I shared her book in my post Embracing the Race. I love my treadmill too, but it’s in our sons room who came home from college for a month. I’ve been on it once this last month. I have to start over. I have to blame myself though because we moved it into our room even before Christmas. I just didn’t want to get on it. I just wanted to eat Christmas cookies and fudge instead. Then I got a head cold, then I got a stomach bug, then we got the flu.. So Jordan leaves Tuesday, the treadmill will go back into his room and I will get back on track. I want to budget our finances better. We tow the line and I don’t like that. It’s gotta stop. So being more strict as to where our money goes will be something we work on this year. I’d like to manage my time better in the afternoon as well. I want to make sure we always have a meal plan. I want to make sure I’ve always got the laundry going instead of waiting until the weekend or until 9 pm when Jeffrey realizes he needs jeans or we are out of clean towels. I need to get home a little sooner, have a load in the washer and dinner plans ready to put together. I’d like to do a better job at keeping the house clean. Not just picked up, but clean. This will take a ton of time management because I work 3 days a week outside my home. I spend 2-3 hours at moms visiting, cleaning, cooking and doing what ever she needs every day as well. I’m tired. Just plain tired. Sometimes it’s emotional and spiritual tired, but it wears me out. 16b The prayer of a righteous person is powerful and effective. What about you? How will you draw nearer to the Lord this year? What other personal goals do you have? You’re welcome to share your goals in comments. You too Stacey. Thank you for all you help! Okay my goalson are to start each day with prayers and to stay positive. Like you Keeping the house clean is important to me. Letting go of my Controlling Personality traits. I can be in control without being Controlling ! Many others as well but I can do all things thru Christ who Strengthens me. So starting with prayers is a step in right direction. Leave Facebook off until after prayer time. 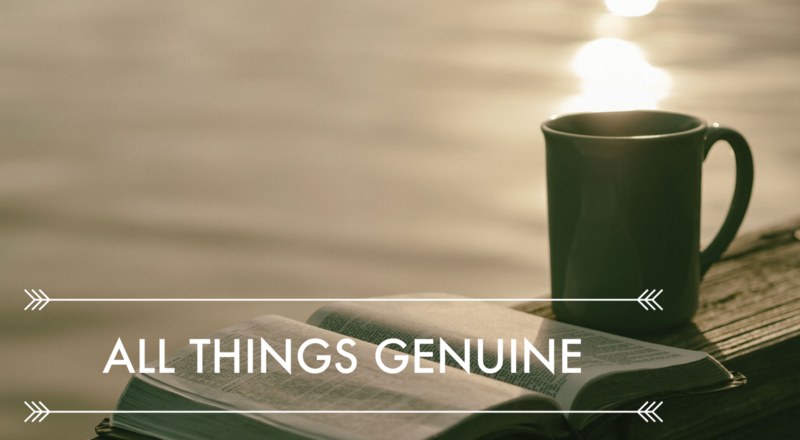 Thank you for writing this blog and sharing your heart – with such transparency and honesty, too! I am also focusing on my physical fitness but after just 3 1/2 miles on the Lake Sylvia trails Monday, I feel like a broken-down horse today! I don’t have swagger – I have a hobble! I’m learning to study the Bible inductively – and loving it – so I really need to manage my time better to allow for some uninterrupted dedicated time. Those are my two main goals for 2017, and I think they are quite realistic! 🙂 Thank you, again, Sabrina and Happy New Year! I hiked that trail once last year and I thought I would die!! Lol. Great goals Jeni. I pray you will be able keep moving forward each and everyday!